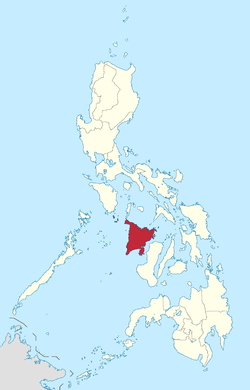 Western Visayas (Hiligaynon: Kabisay-an Nakatundan; Filipino: Kanlurang Kabisayaan) is an administrative region in the Philippines, numerically designated as Region VI. It consists of five provinces: (Aklan, Antique, Capiz, Guimaras and Iloilo) and one highly urbanized city (Iloilo City), which serves as the regional center. 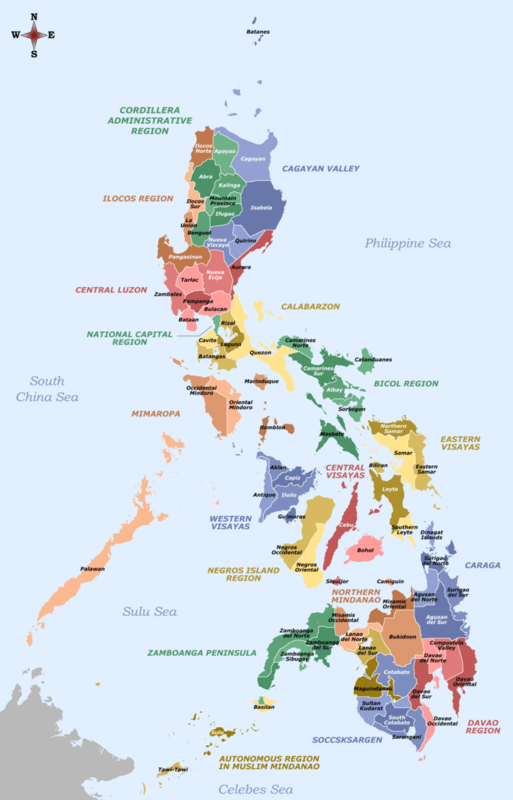 The Western Visayas region was created from Aklan, Antique, Capiz, Iloilo (including its then-subprovince of Guimaras) and Negros Occidental by Presidential Decree No. 1 as part of the Integrated Reorganisation Plan of President Ferdinand Marcos. The province of Palawan was transferred to Region VI (Western Visayas) on May 23, 2005 by Executive Order 429. The Department of the Interior and Local Government announced in June 2005 that the transfer had been completed. However, Palaweños criticized the move, citing a lack of consultation, with most residents in Puerto Princesa City and all municipalities but one preferring to stay with Region IV-B. Consequently, Administrative Order No. 129 was issued on August 19, 2005 to address this backlash. This Order directed the abeyance of Executive Order 429 pending the approval of an implementation plan for the orderly transfer of Palawan from Region IV-B to Region VI. Hence, Palawan is currently still part of Region IV-B. By virtue of Executive Order No. 183 issued on May 29, 2015, by President Benigno Aquino III, the province of Negros Occidental was transferred to the Negros Island Region. Western Visayas consists of the major island of Panay and the smaller Guimaras, as well as several outlying islands. The region is bordered to the north by the Sibuyan Sea, northeast by the Visayan Sea, east by the Guimaras Strait, south by the Iloilo Strait and the Panay Gulf, and west by the Sulu Sea. Western Visayas consists of 5 provinces, 1 highly urbanized city, 2 component cities, 95 municipalities and 3,389 barangays. † Iloilo City is a highly-urbanized city; figures are excluded from Iloilo province. On 23 May 2005, Executive Order 429 ordered Palawan and the independent city of Puerto Princesa transferred from Region IV-B to Region VI. But on 19 August 2005, Administrative Order 129 ordered the transfer held in abeyance. Data until 2010 includes Negros Occidental and Bacolod City. Aklanon (Akeanon), spoken in Aklan, northern Antique and northwestern Capiz. Capiznon, spoken in Capiz, northeastern Iloilo and eastern Aklan. Hiligaynon (Ilonggo), spoken in Iloilo, Guimaras, Capiz, Antique and Aklan. Kinaray-a, spoken in Antique, southern Iloilo, Guimaras, western Capiz and southern Aklan. Malaynon, spoken in western Aklan. Proposals to re-connect again Iloilo-Roxas, Iloilo-Kalibo, Iloilo-Malay (Aklan) and Iloilo-San Jose (Antique) from the Iloilo City via rail was included in the revival of the currently defunct Panay Railways network which has a station in Santa Barbara town proper. 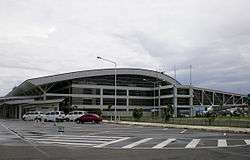 ↑ "History of Urban Growth of Iloilo City". Iloilo City Government. Retrieved June 28, 2012. 1 2 President of the Philippines. "Executive order No. 429". Office of the Press Secretary. ↑ "Palawan, Puerto Princesa Transfer to Region VI" (Press release). 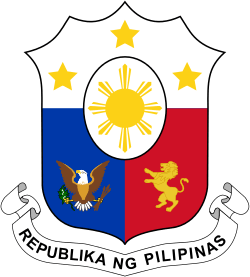 Government of the Philippines - News. 3 June 2005. 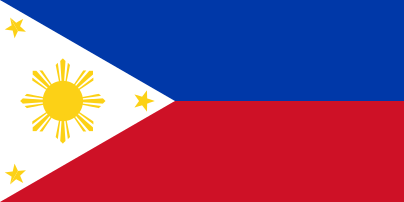 1 2 President of the Philippines (August 19, 2005). "Administrative Order No. 129". Office of the Press Secretary. Archived from the original on 2006-07-13. ↑ "PSGC Interactive; List of Provinces". Philippine Statistics Authority. Retrieved 29 March 2016. ↑ "Population and Annual Growth Rates for The Philippines and Its Regions, Provinces, and Highly Urbanized Cities" (PDF). 2010 Census and Housing Population. National Statistics Office. Retrieved 9 August 2013. ↑ Salvilla, Rex S. (July 28, 2006). "Anything Under the Sun: Panay Railways". The News Today. TNT Publishing, Inc. Retrieved June 12, 2008.